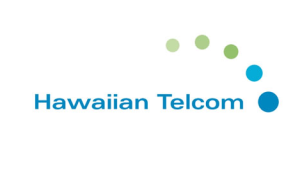 "We used to need 1 to 2 FTEs to help support daily monitoring activities, now we can do it in 1 to 2 hours per day."  "We deployed AlienVault to a customer environment and in 15 minutes we identified command and control messaging and lack of patching in the environment." 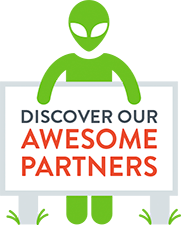 "Audits are becoming more sophisticated, and if we didn't have AlienVault, we would be failing the audits." 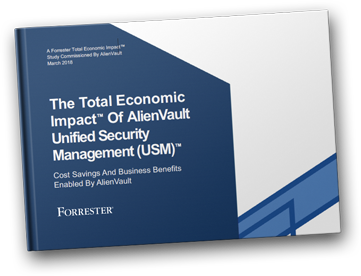 Get an inside look at why customers chose AlienVault® Unified Security Management® (USM), the security capabilities valued most by customers, and the benefits achieved by using the AlienVault USM platform. 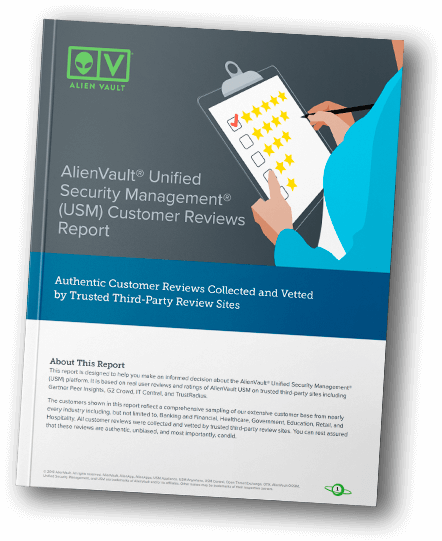 This report compiles real user reviews and ratings of AlienVault Unified Security Management from trusted third-party sites including Gartner Peer Insights, G2 Crowd, IT Central Station, and TrustRadius. Ready to Enter Our Orbit?